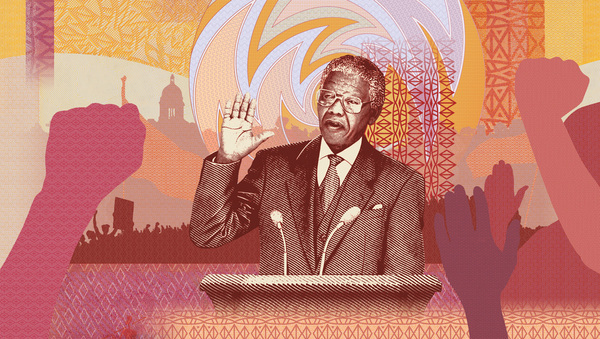 The new Nelson Mandela banknotes are here! 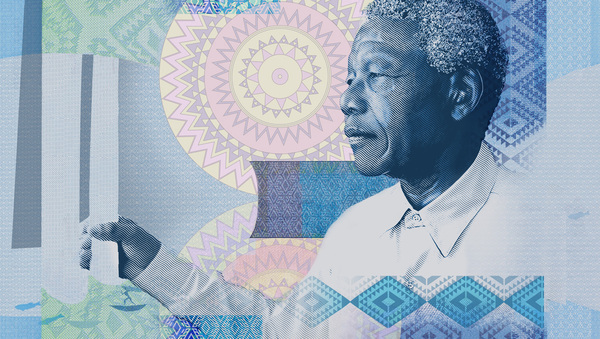 And they are truly beautiful. 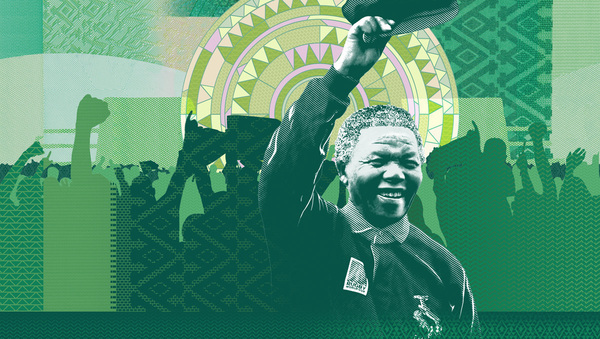 Designed and illustrated by Cape Town based agency Am I Collective, each note represents a pivotal moment in Nelson Mandela’s political career. 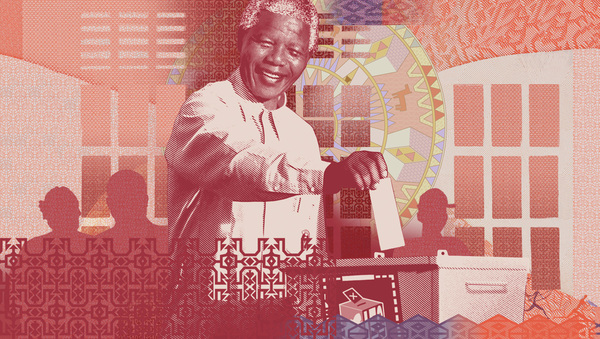 They created this TVC in collaboration with Jupiter Drawing Room to introduce the newly designed notes to the public. 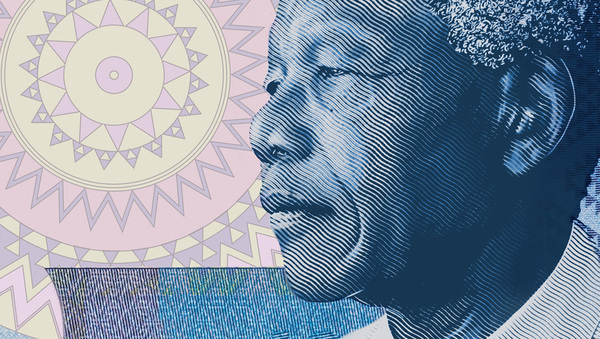 Can’t wait until I can hold my very own fresh, crisp Mandela notes gracefully distributed from the ATM.